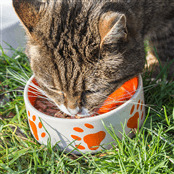 Which is better - Packaged kitten food or home food? What food should I avoid feeding my kitten? 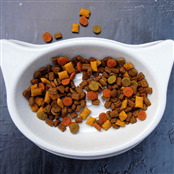 What solid food should my kitten eat? 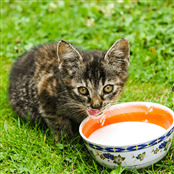 When can a kitten move to adult food? 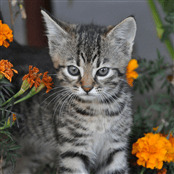 When can a kitten be weaned? 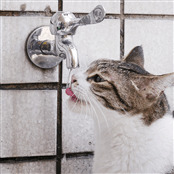 How much water does a kitten need?